Yayasan Sayangi Tunas Cilik is the key implementing partner of Save the Children in Indonesia. We work in eleven provinces, have staff of approximately 300 local professionals, and programming in Child Protection, Education, Health and Nutrition, Child Right Governance, Child Poverty, Disaster Risk Reduction, and Humanitarian Response. We’re looking for a proven motivational leader with an entrepreneurial approach to join us to provide leadership for the partnerships & external relations functions at the Indonesia Academy Centre. You will ensure the Academy’s cooperation with other institutions and professionals, as well as visibility of the Academy’s activities, through establishment and continuation of collaborative relations. You will specifically provide strategic guidance to the Academy in the development, delivery and management of public relations, engagement activities plus communications, including but not limited to the Academy Centre. You will manage external communications and implement engagement strategies to achieve the Academy’s goals and through this to influence decision making in the humanitarian sector. Within the Indonesia Academy Centre, the External Relations Manager will also be responsible for developing regional partnerships, brokering collaborative relationships for the Academy Centre and initiating cross-country initiatives and activities. You will work closely with the Global Partnerships Team linking in with partnerships, engagement and communications initiatives beyond Indonesia and across the region. To be successful, you’ll be fluent in both English and Bahasa Indonesia with the right to work in indonesia. You may also need to be willing to travel to insecure environments for short periods of time. You will have solid strategic business development experience in a charitable and/or social enterprise on a comparable scale and demonstrable success and expertise in building and managing complex relationships, often through others. You will also have a proven track record of setting, delivering and tracking strategic direction that supports financial decision-making at executive level, as well as a market leading approach to progressive and innovative revenue generating initiatives and funding strategies. 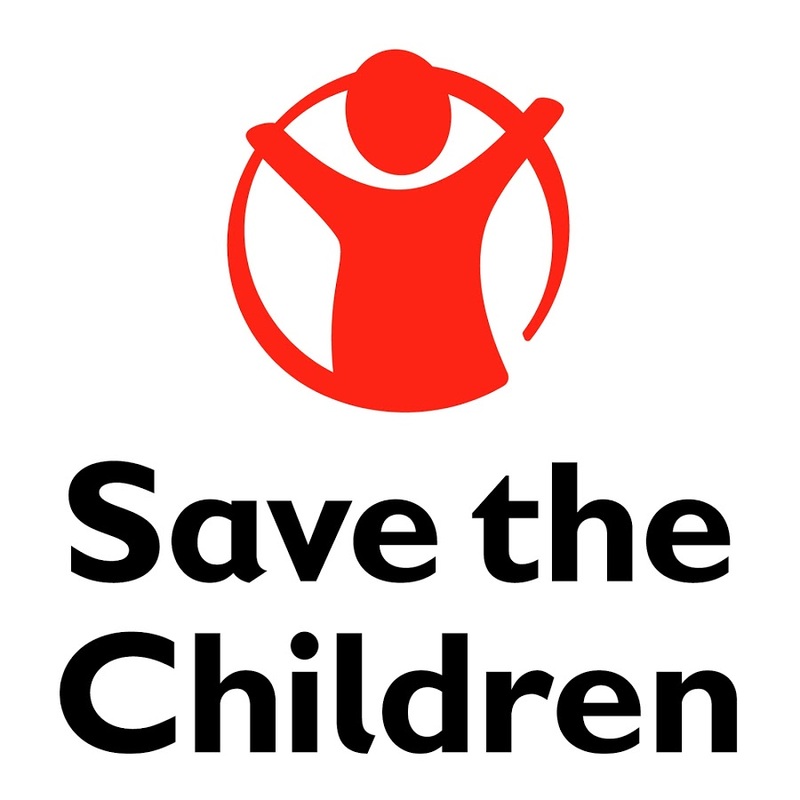 To download the full job description or to apply for this position please visit our JOBS PORTAL, hosted by Save The Children UK.